The 13th edition of the Dubai Woodshow took place at the World Trade Centre in Dubai on the 12th to 14th of March 2018. Biesse participated for the 10th year in a row with a 200sqm stand displaying technological solutions for 3 different applications. 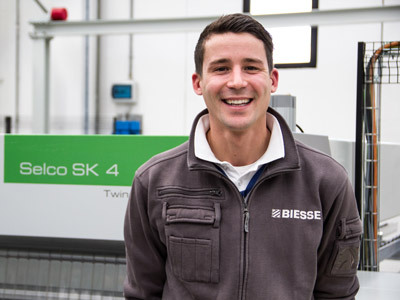 Additionally there were sections dedicated to bSuite, the software platform that supports the performance of machining operations and Wirutex, Biesse’s official partner for tools. 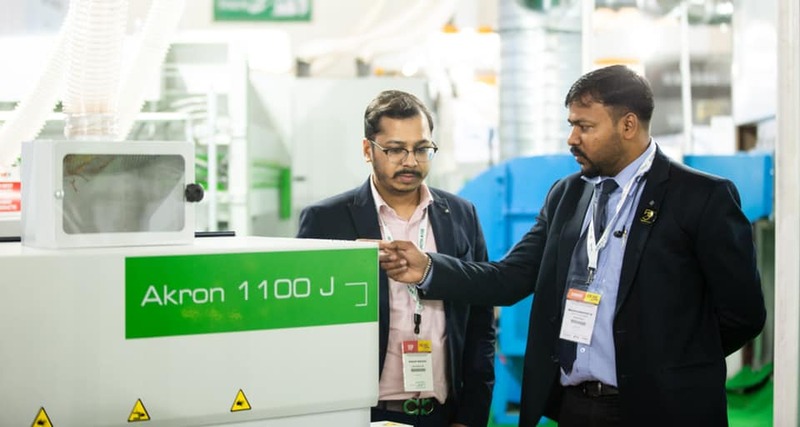 This year Biesse has been able to offer its customers and visitors a truly unique experience that no other exhibitor could propose: in fact, through a dedicated shuttle service organized by Biesse Middle East itself, many visitors participated in the tech tour organized at Biesse’s own Dubai Campus in Dubai Silicon Oasis. 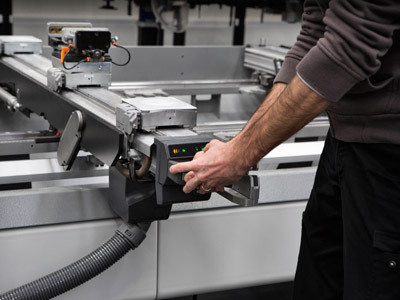 The facility represents the only showroom of its kind in the entire Region and permanently features around 10 fully operational machines. 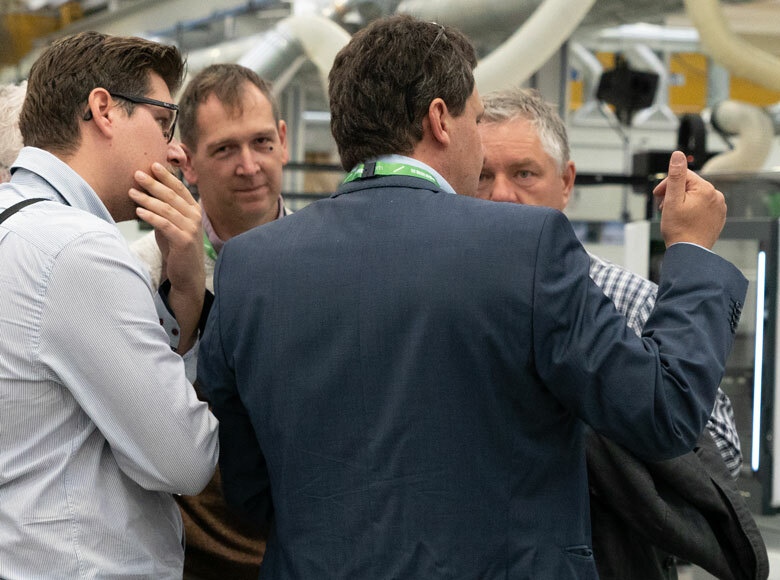 A dedicated team of salesmen and technicians at the showroom conducted a tech tour of the full Campus for the visitors. This allowed interested attendees to witness, under an hour and a half, the full range of Biesse technology both at Dubai Woodshow exhibition and at the Campus. 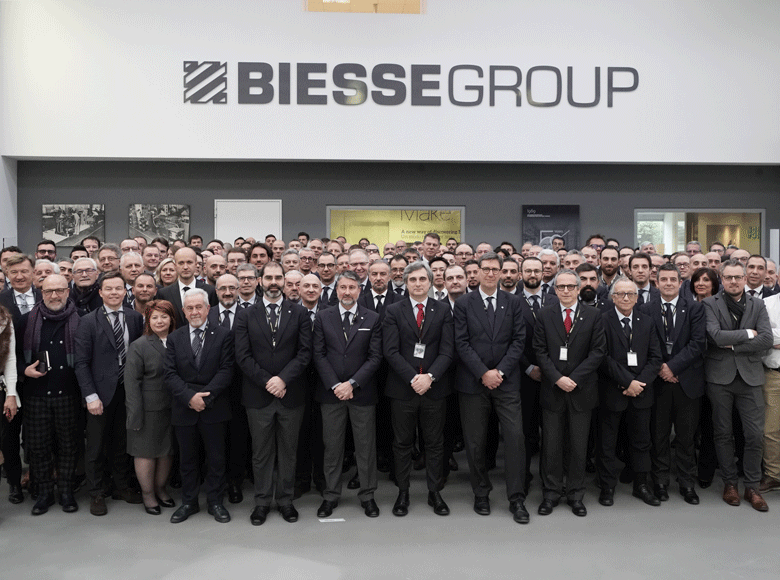 This year, besides the thousands of attendees who have admired Biesse’s technologies, the exhibition saw over a 150 visitors from various countries actively asking for commercial information and offers at Biesse’s stand during the show. The exhibition garnered to Biesse Middle East over 1.3 million euros worth of orders over the three days. “Being a part of the Dubai Woodshow is integral for Biesse as we get to participate in a trade fair unique to our industry and be among 55 other exhibitors. 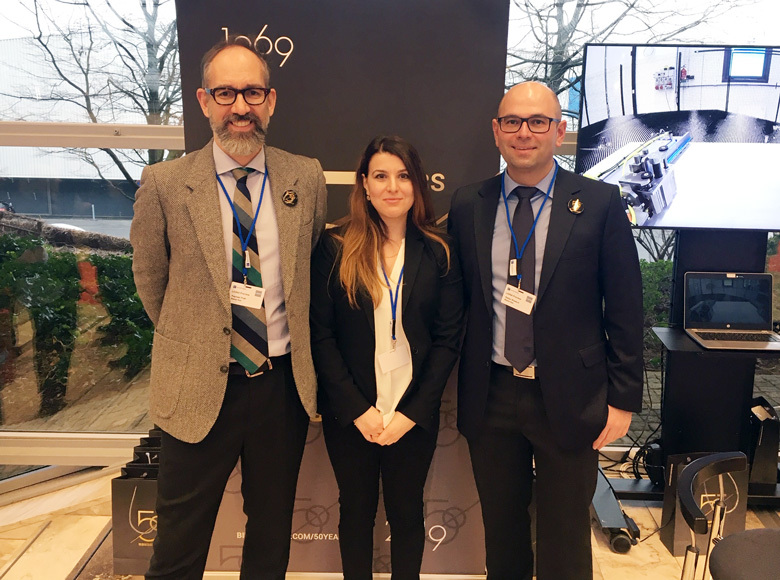 This is our 10th year participating directly as a subsidiary and we are especially proud this year as we have our new Dubai Campus which provides an experience like no other” says Renato Manganelli, Managing Director of Biesse Middle East, “We were able to give visitors a glimpse of our machines and technology both at the Show and at our Campus and highlight the fact that this special campus is open year round and always available to visit for demos” concluded Mr. Manganelli.